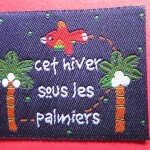 Woven-Printed-Garment-Labels are a UK based, professional custom labels supplier. We provide professional knowledge to help our customers to design and manufacture a high-end garment woven label which will enhance their brand identification. 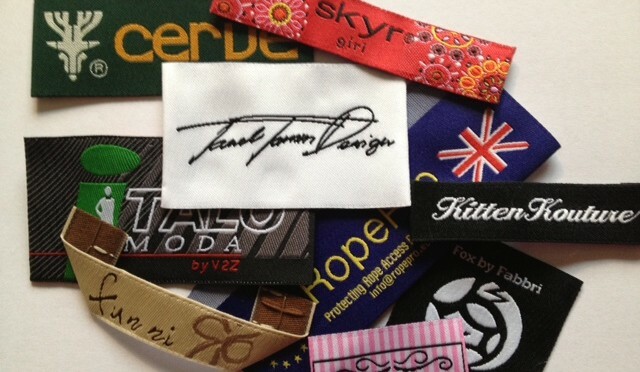 High definition (damask weaving) woven labels are the most popular high-end garment woven labels quality. It is a high-density polyester weave fabric structure label. 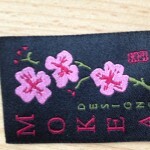 Damask woven labels can achieve the most detailed woven & texts image; they are soft fabric labels. 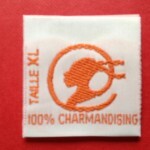 This label structure are ideal choice for most clothing labels. 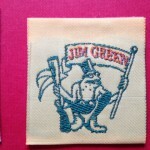 The high-definition weaving fabric labels are an excellent way to emphasize your brand product quality and create unique product differentiation. It helps set your garment business or textile accessories apart from your competitors. Alternatively, if you wanted a clear definition but softer, thinner lightweight woven label, you can choose a taffeta weave fabric structure and it is a traditional, durable garment label structure, less weave density than damask (high-definition) woven label. Both damask and taffeta woven labels feature soft touch, and matte-finish quality. 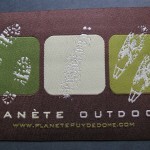 All woven labels are customized to your design artwork for any size, any colour and any shape. Please send your label artwork in PDF format to below email for a quote. If you don’t know how to design your woven label and if you need help getting started, please contact us on below email for further discussion. In order to have a successful outcome of a bespoke brand label, you need to discuss your option of fabric label and logo design with our technique team.